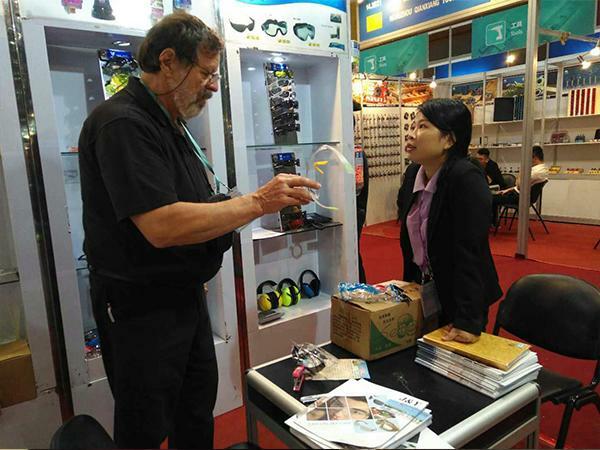 To attend all kinds of professional and influential exhibitions is an important way for us to promote our company brand and products and develop overseas market. 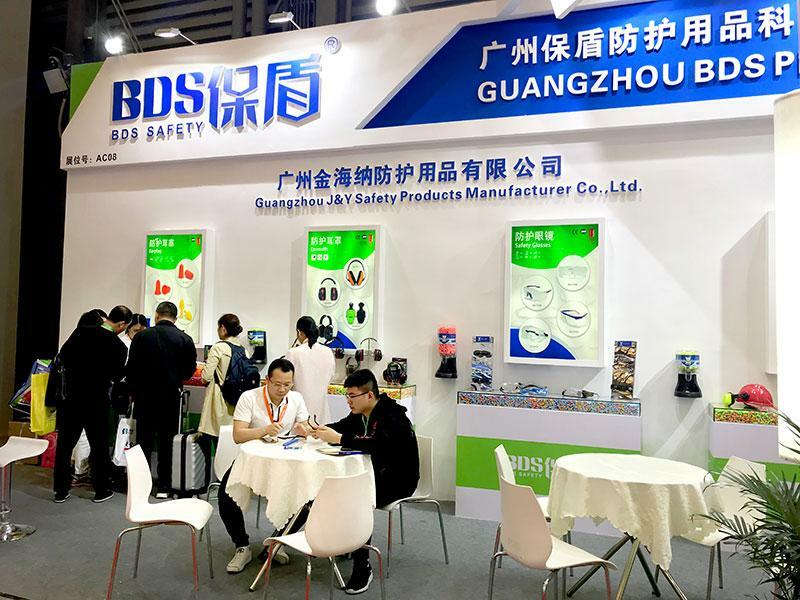 Since our reception, we have been investing heavily to participate in various exhibitions held in different countries, through which we have obtained numerous quality customer resources. 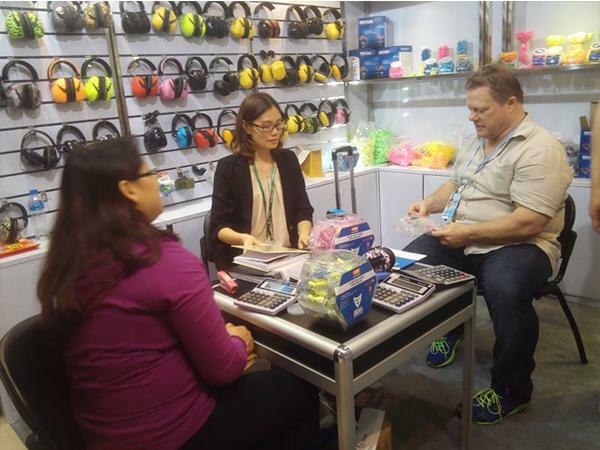 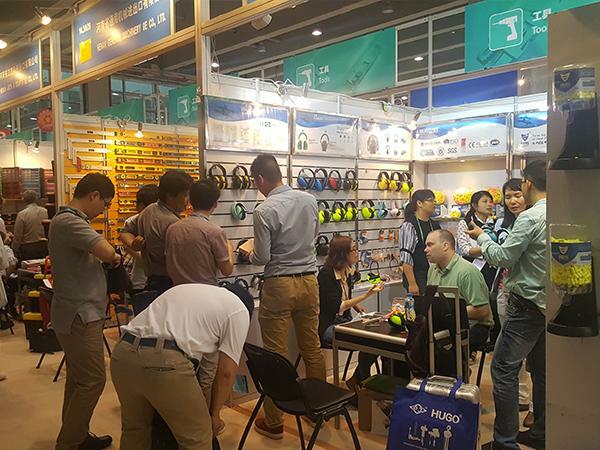 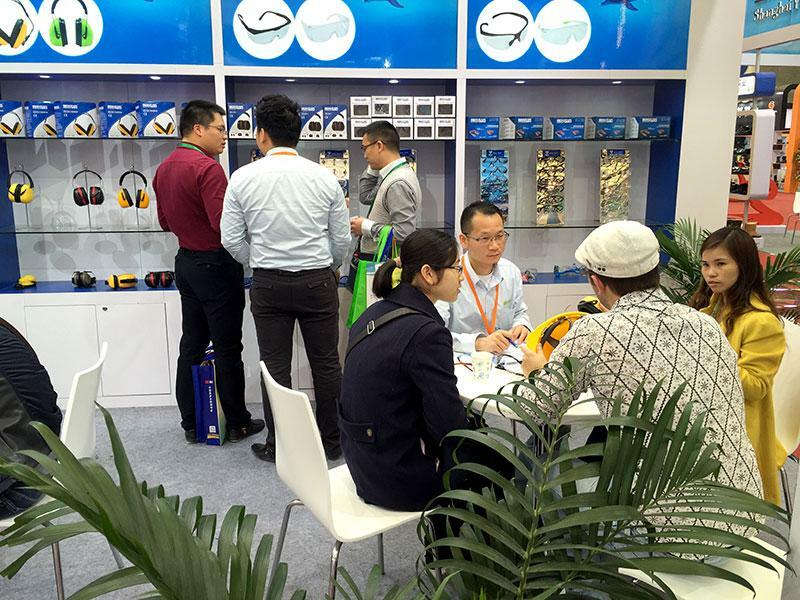 Customers got to know us at the exhibitions, attracted by our superior products such as industrial ear plugs, ear muffs, safety hats and protective glasses and touched by our sincere services. 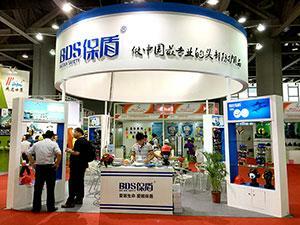 Finally, they chose to cooperate with us and we won double benefit from order and brand publicity. 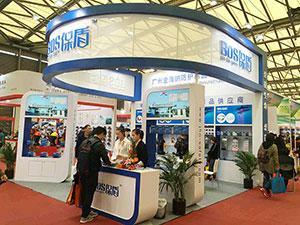 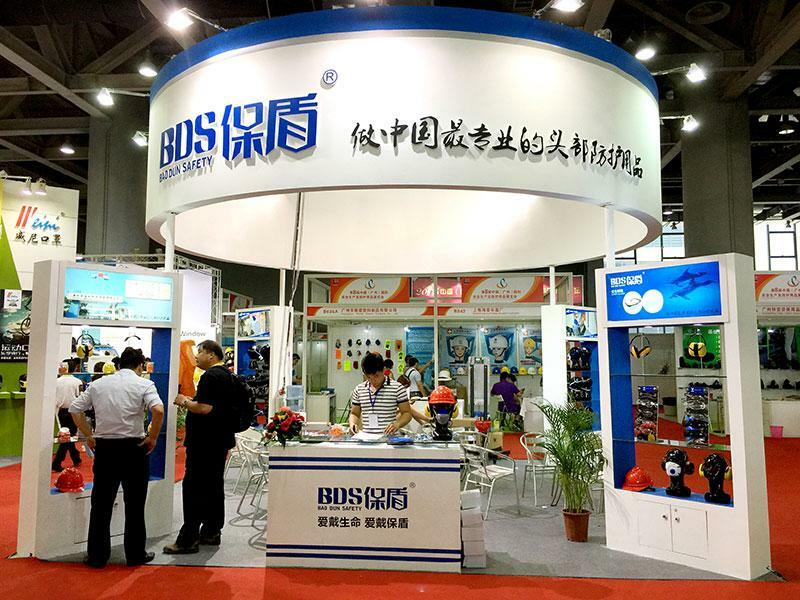 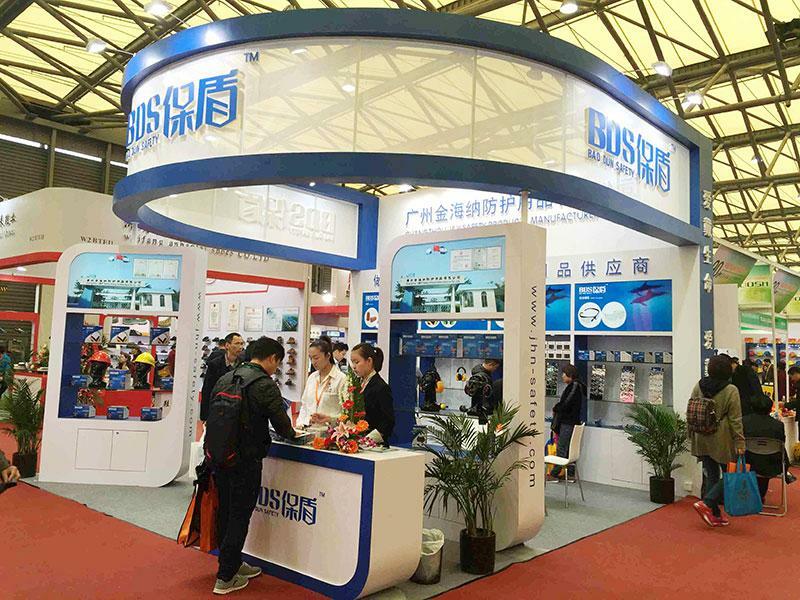 On April 14 ~ 16th, 2015 in Shanghai new international expo center, the 90th Chinese Labor Protection Supplies Fair was held. 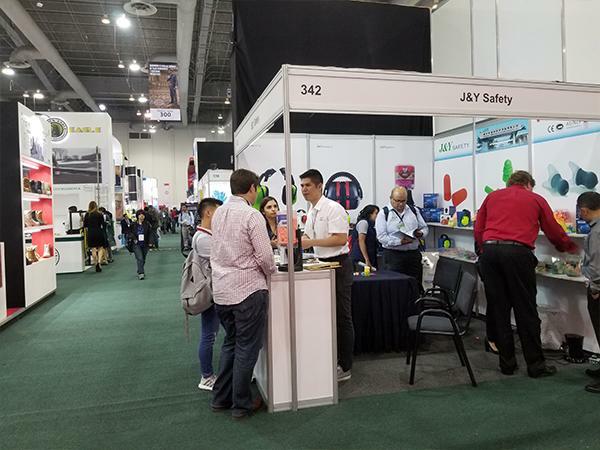 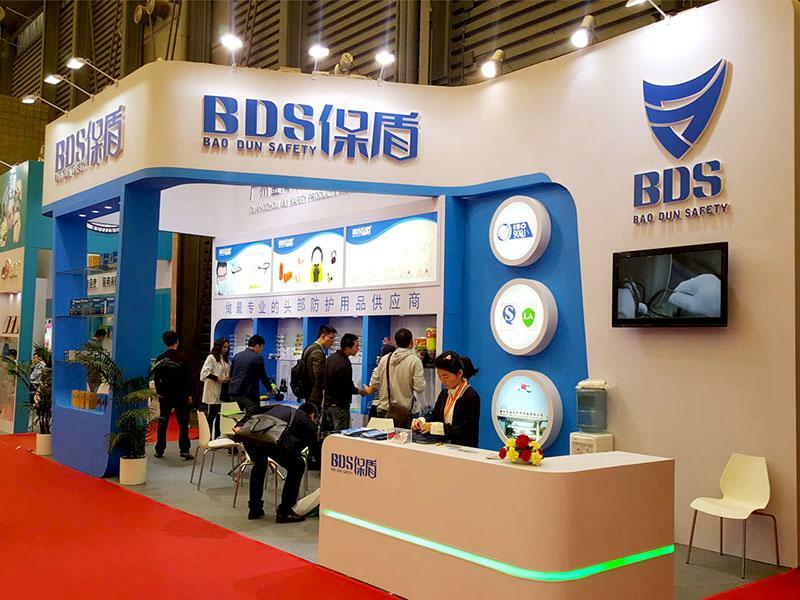 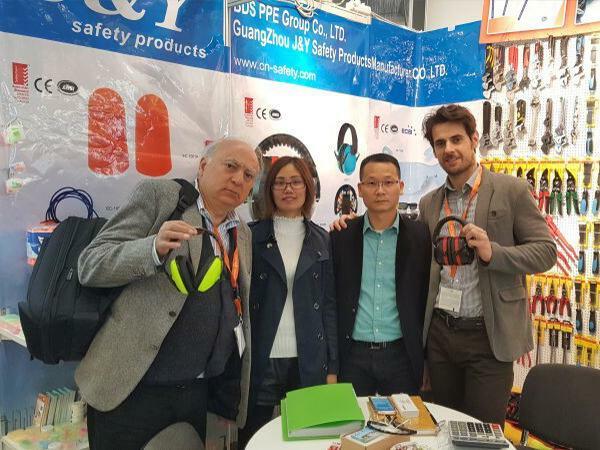 As the No.1 leading professional procurement Fair of Labor Protection in China, we attended this Fair every year since we J&Y Safety group was founded. 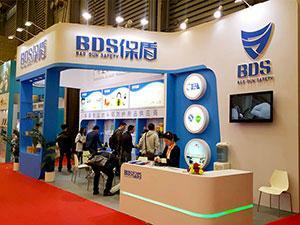 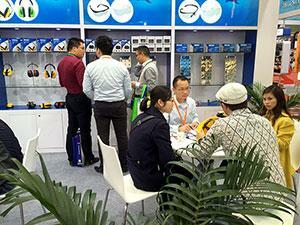 Through this exhibition, we know that the development trend of the industry, and our rapid growth is promoted. At the same time, we are well-reputed at domestic and even international upstream industry. 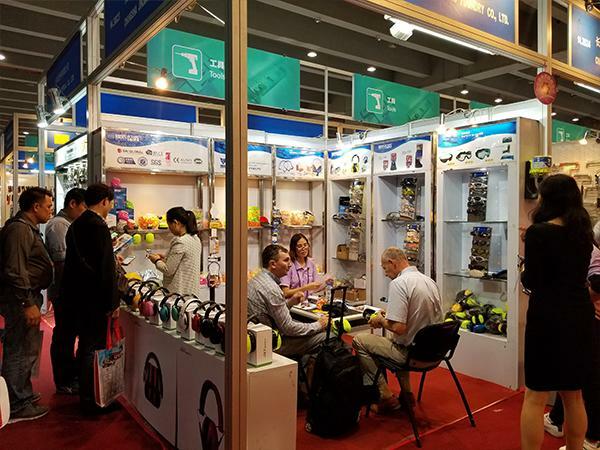 Since our foundation, we participate in the Canton Fair every year and accumulate a large number of potential customers. 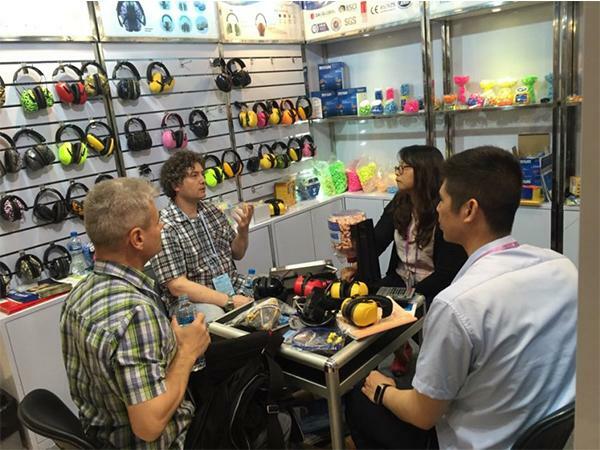 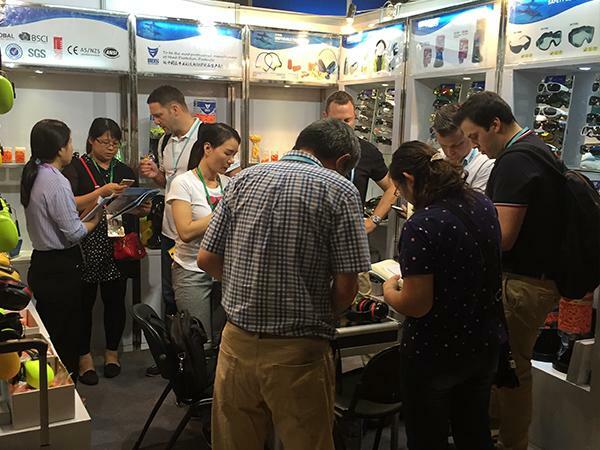 At each year's Canton Fair, there are a number of customers who want to visit our factory and place an order on site. 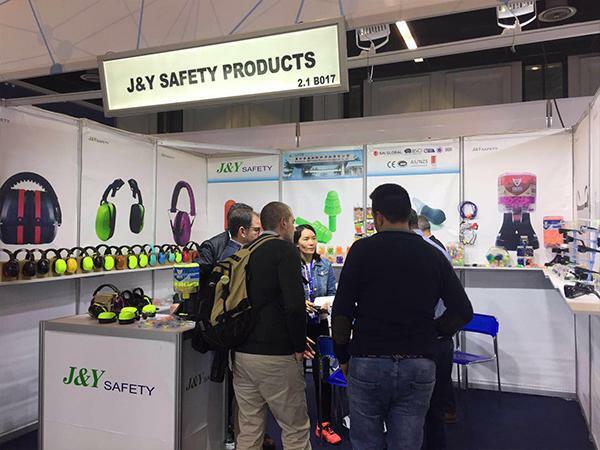 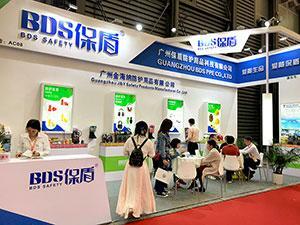 Till now, 30% foreign customers of J&Y Safety come from Canton Fair. Following pictures show the scene in the "Canton Fair"
We attended "the A+A International Congress on Occupational Safety and Health" that is the largest and the most professional exhibition in European safety protection industry. 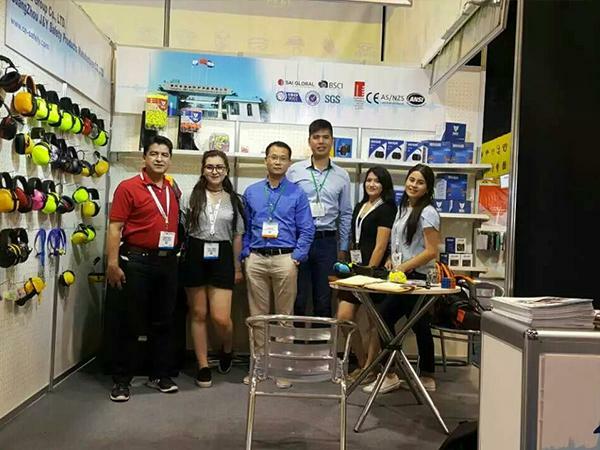 That day, we sent out nearly a thousand pieces of product brochures and name cards, received customers for more than 100 times, and took numerous orders that were worth 50,000 Euros.